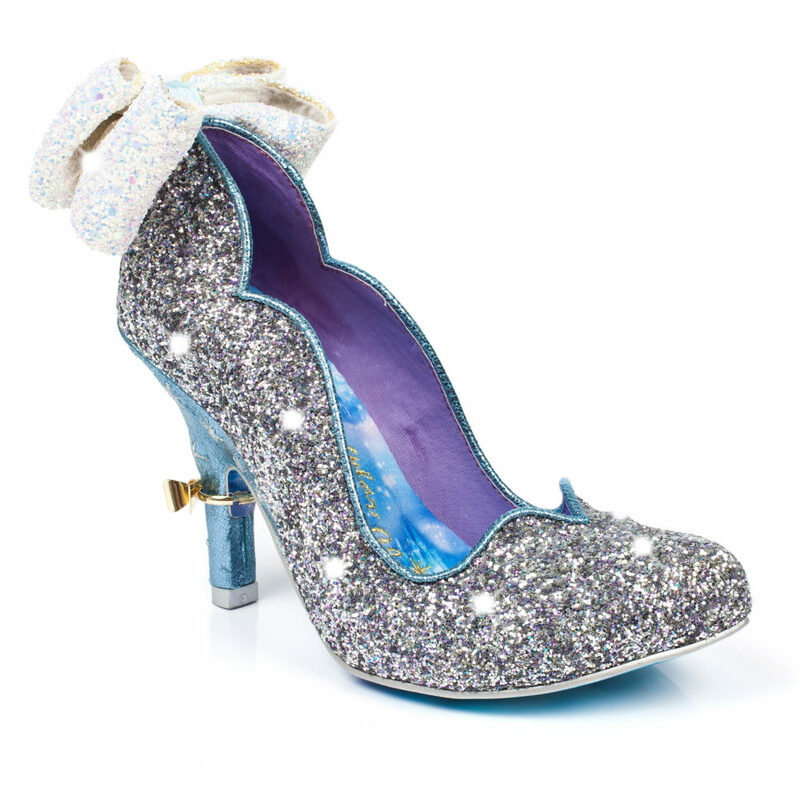 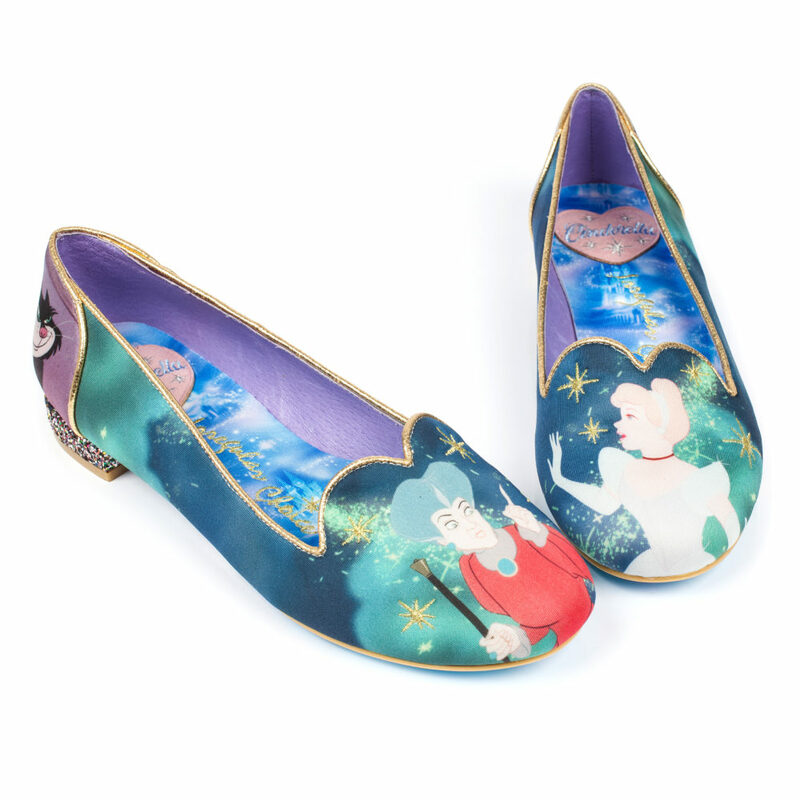 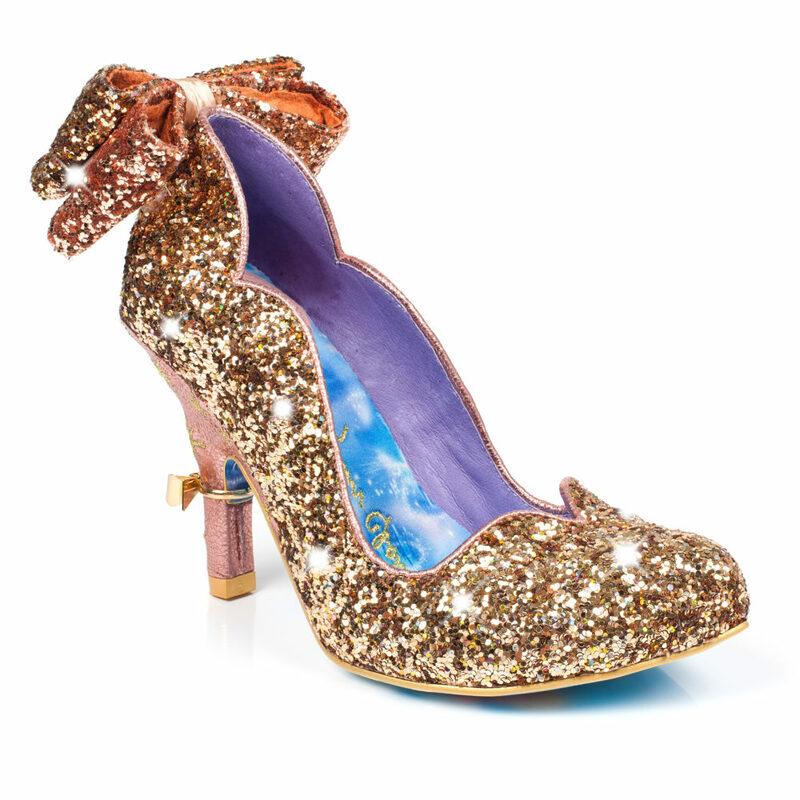 Glowy: Pictures Only: IRREGULAR CHOICE CINDERELLA COLLECTION. 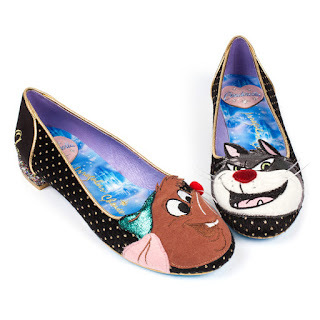 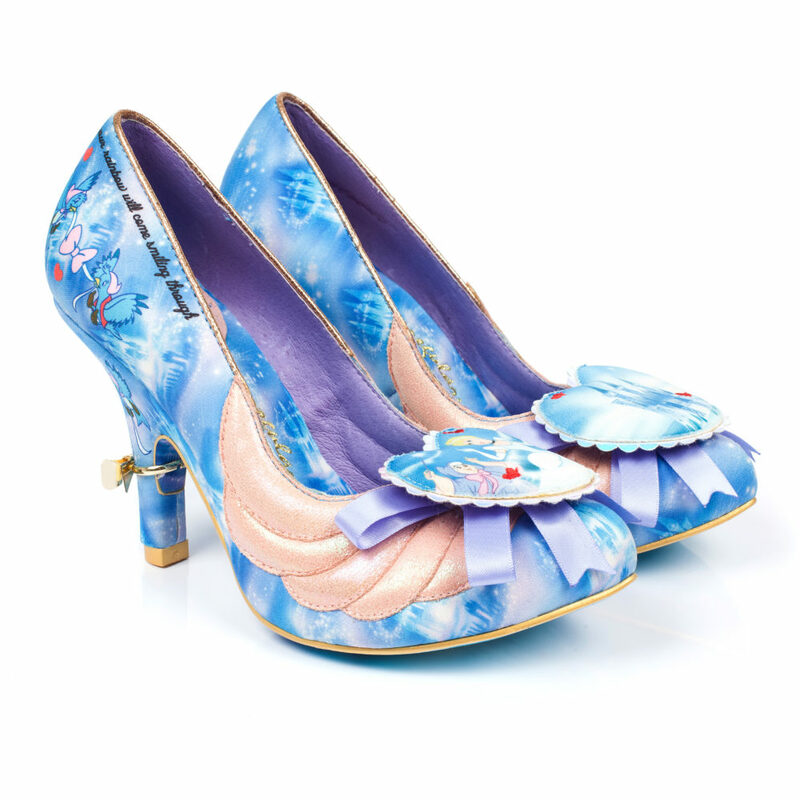 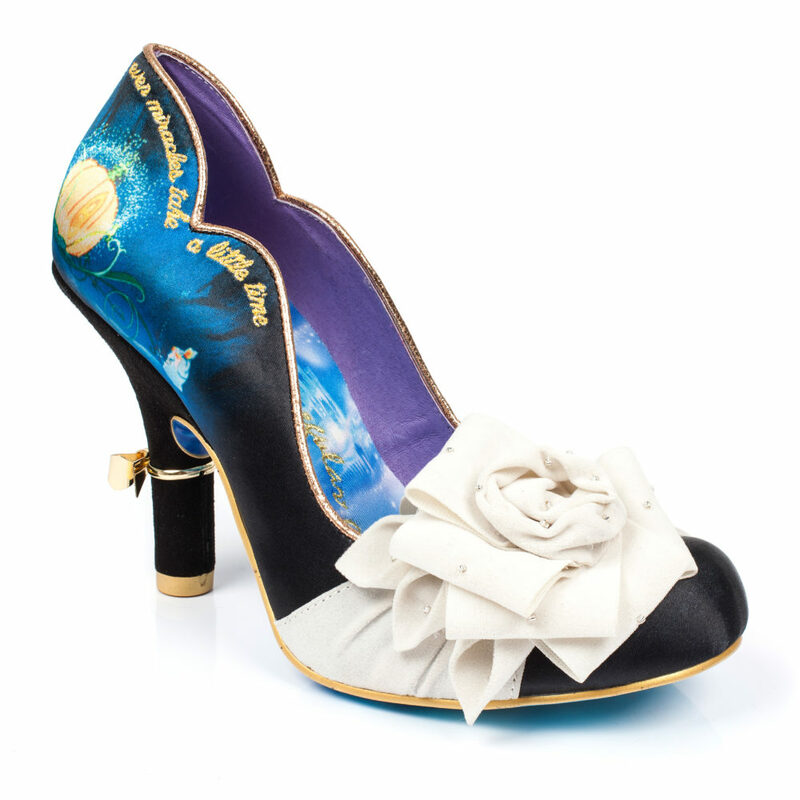 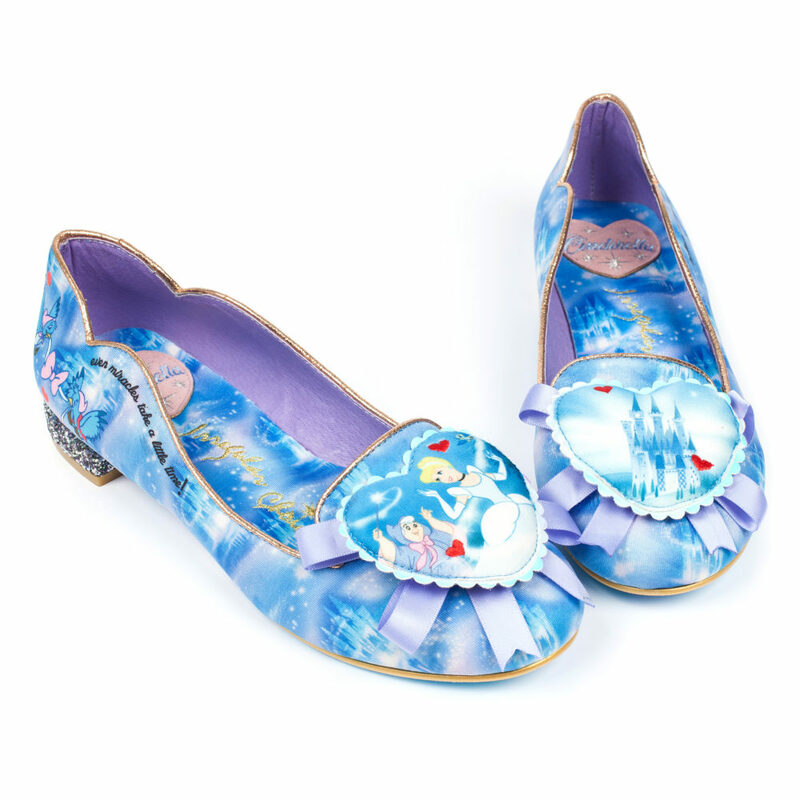 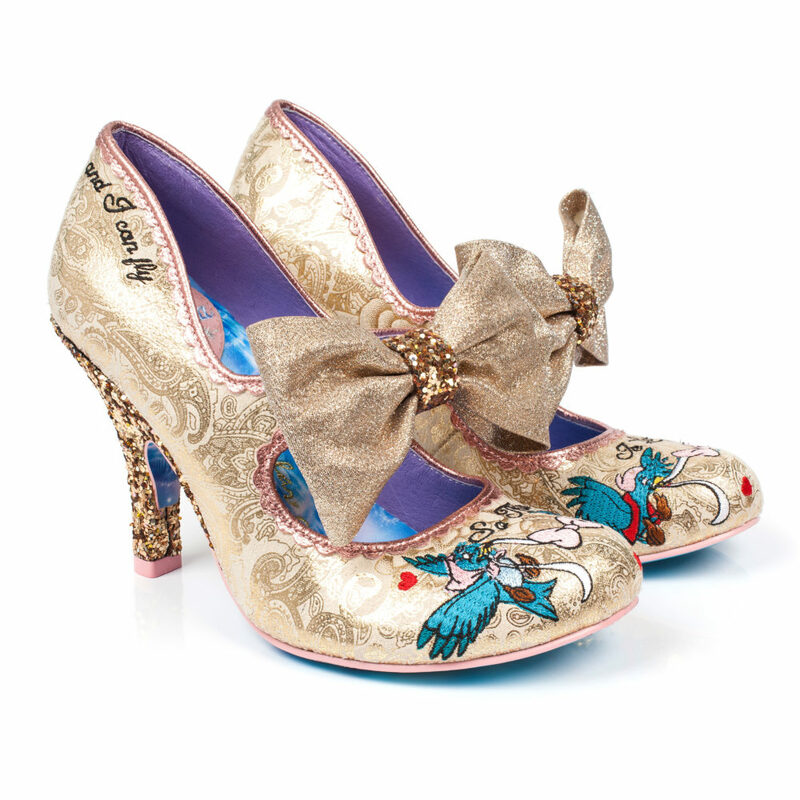 Pictures Only: IRREGULAR CHOICE CINDERELLA COLLECTION. 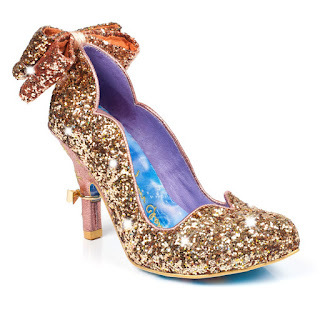 Check out other irregular choice collections here. 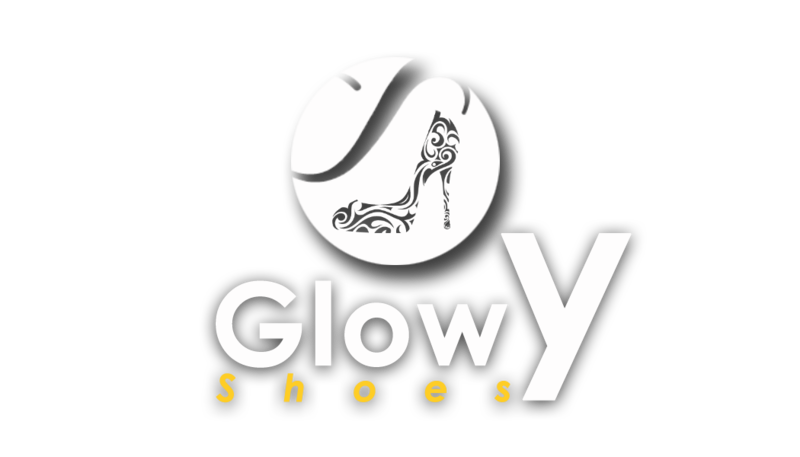 Lady Gaga z at d door, open d door Glowy. 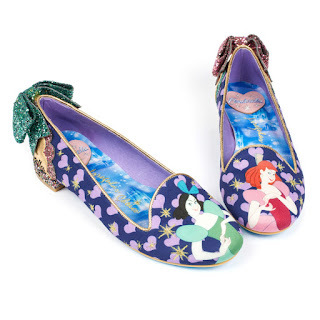 These are so fun. I think I'm drawn to the flats more than others.